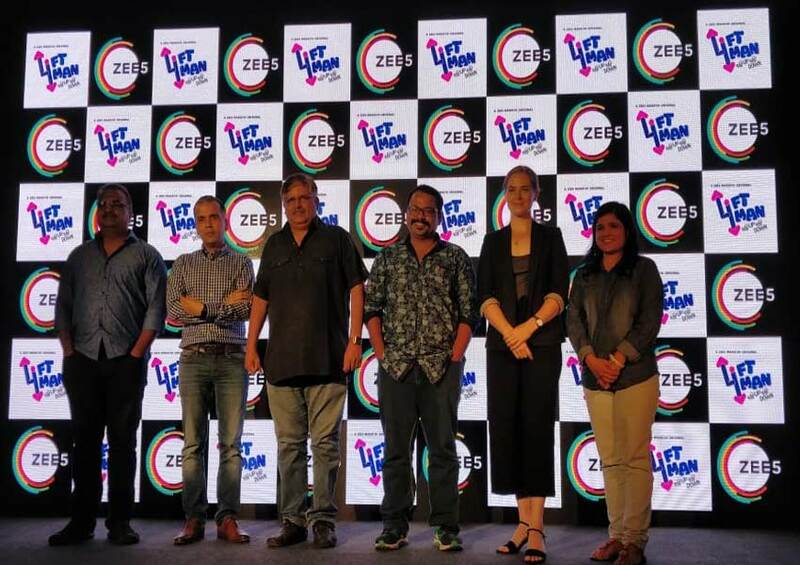 ZEE5 released Liftman, its Marathi situational comedy web series from their Originals collection. With Bhalchandra (Bhau) Kadam of Chala Hawa Yeu Dya fame in the titular role, the series that launched today promises a laugh-riot delivered in unique Bhau style. Shot almost entirely in the lift, the series introduces a range of different personalities who encounter Bhau and his quirky sense of humour on their ‘journey’ up and down. To add to that, can you imagine a situation where the lift breaks down and you are stuck inside with him? With Bhau’s comic timing, expect a roaringly hilarious time. Widely lauded for his coming roles he has played thus far, Bhau Kadam is a hot favourite among those who count humour among their preferred genres. Liftman uses a relatable setting to delve deeper into the psyche of people and showcase how different people react to situations. 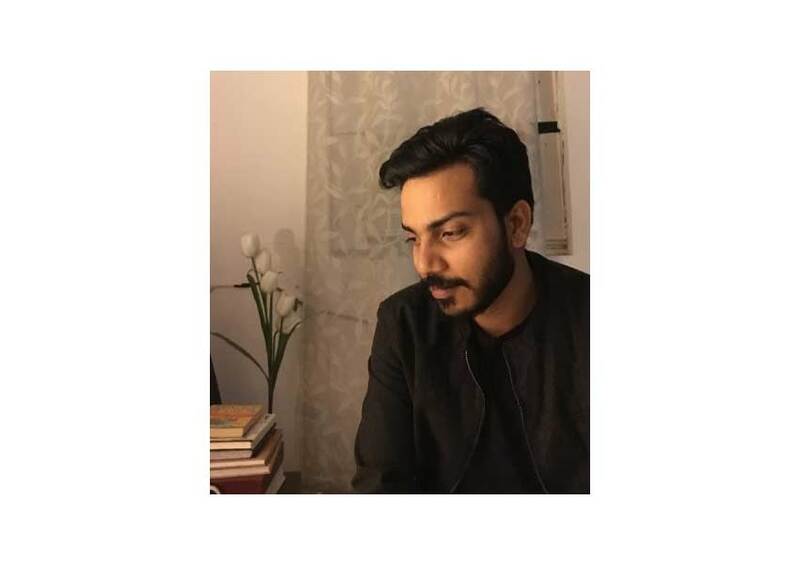 Having launched on 26th July, Liftman is a web series of 10 episodes running in a short duration of 8-10 minutes taking the audience on a humorous lift ride of one liners & jokes.